​Feel the kilig and find fortune only at Bonifacio Global City as a jam-packed weekend awaits BGCitizens and visitors in celebration of February’s two biggest events. Rising in the middle of Bonifacio High Street is a giant fairy tale book with a sweet reminder that Happily Ever After exists. Take a selfie with your loved one (or ones!) 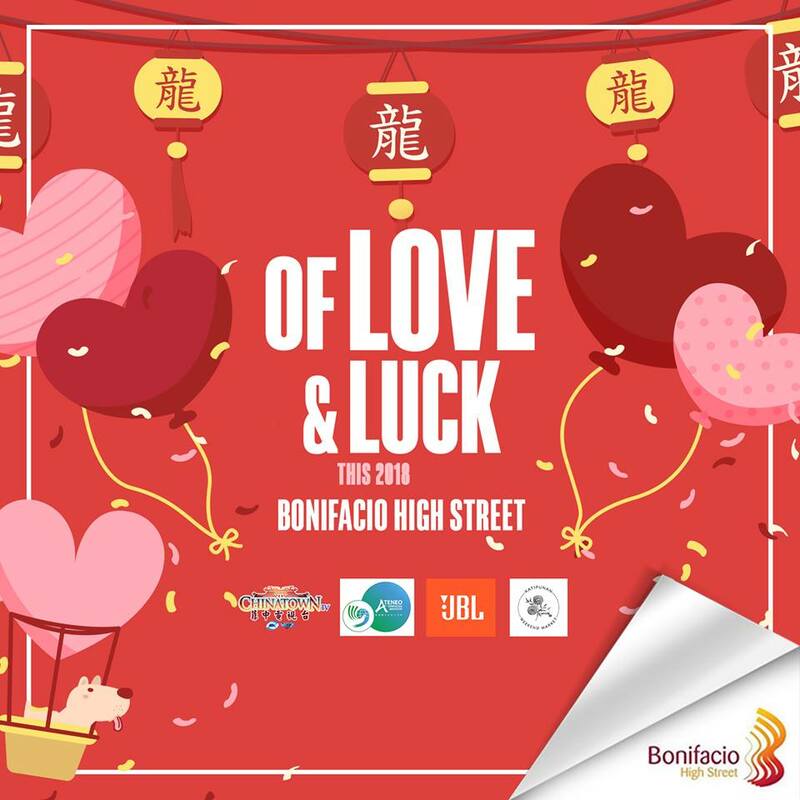 and show the world why yours is one of “The Greatest Love Stories of All Time.” Upload your photo on Facebook or Instagram with #iloveBHS, and tag Bonifacio High Street (@bonifaciohighstreet) for a chance to win the ultimate dinner date from BGC.